Obituary for Betty M. (McAllister) Casolaro | Hamilton-Breiner Funeral Home & Cremation Services, Inc.
Hamilton-Breiner Funeral Home & Cremation Services, Inc.
Betty M. Casolaro, 91, of Orwigsburg, passed away Sunday, November 25th, at Schuylkill Center, Pottsville. Betty was born in Unionville, PA on July 3, 1927, a daughter of the late Clarence Allen & Emily Wilson McAllister. She was the wife of her beloved Joseph Charles Casolaro. Betty was a member of St. Ambrose Roman Catholic Church in Schuylkill Haven, where Joe & she were married. She was employed in the Division of Human Resources at Sun Oil for 32 years. 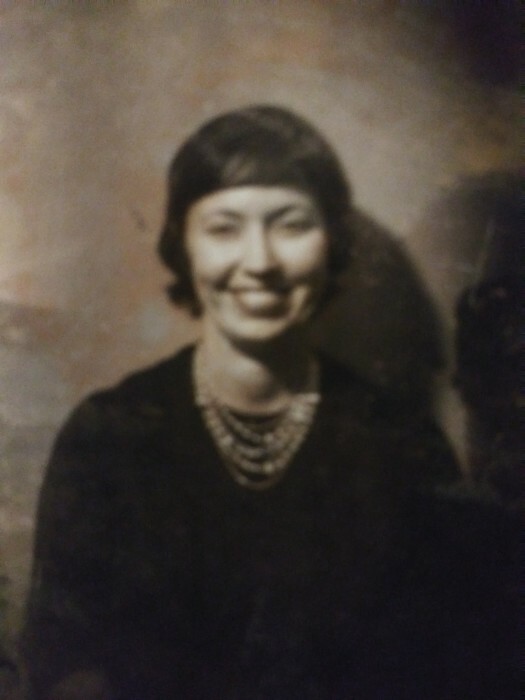 In addition to her husband of 37 years, Betty is survived by her loving Brother Mickey McAllister and Sister Blanche Russell as well as many loving nieces and nephews. A Mass of Christian Burial will be celebrated on Tuesday, December 4th 10:30 AM, at St. Ambrose Roman Catholic Church in Schuylkill Haven, PA with Rev. Msgr. Edward S. Zemanik officiating. Friends may gather with family in the Chapel from 9:15 AM until 10:15 AM. Interment will be private. In lieu of flowers, memorial contributions may be made to Wounded Warriors or St. Jude's Children Hospital, in Betty’s name. Hamilton-Breiner Funeral Home & Cremation Services, Inc. is honored to have been entrusted with arrangements.